I'm a massive fan of Cecy Robson's urban fantasy series so today I want to help celebrate the release of the latest novella A Cursed Moon. In case you're not already familiar with the series the main characters are four sisters, Celia, Taran, Shayna and Emmy, who all have different magical abilities. The stories are usually told from Celia's point of view but this novella is the first time we get to see things from the perspective of one of the side characters. Bren is a werewolf who is one of the sister's closest friends, he is a lone wolf but considers them his pack and his family so is very protective of them all. 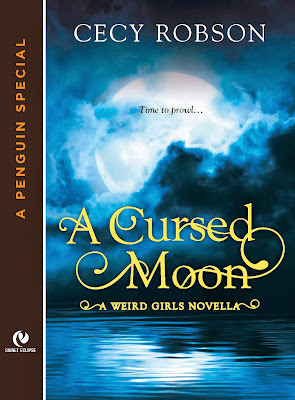 I've already read A Cursed Moon and loved getting to know Bren a bit better, I'll be posting my review later today but fans of the series aren't going to want to miss this story. If you're new to the series then this probably isn't the best place to start though, it would give you too many spoilers for the first two books so I'd recommend starting with the The Weird Girls prequel novella. It's a fabulous series though and one you really should be reading! 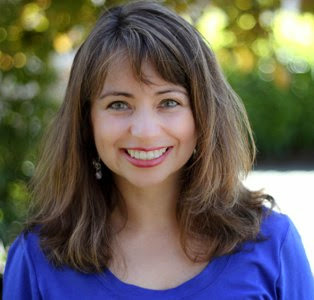 Cecy (pronounced Sessy) Robson is a full-time writer, registered nurse, wife, and mother living in the Great Northwest. A member of Romance Writers of America, she attributes her passion for storytelling to the rough New Jersey neighborhood she was raised in. As a child, she was rarely allowed to leave the safety of her house and passed her time fantasizing about flying, fairies, and things that go bump in the night. Gifted and cursed with an overactive imagination, she began writing in May 2009. Her Weird Girls Urban Fantasy Romance series is published with Penguin Random House’s Signet Eclipse and released to stellar praise from multiple reviewers including: Publisher’s Weekly, USA Today, and Romantic Times. THE WEIRD GIRLS: A Novella, SEALED WITH A CURSE, and A CURSED EMBRACE are now available. 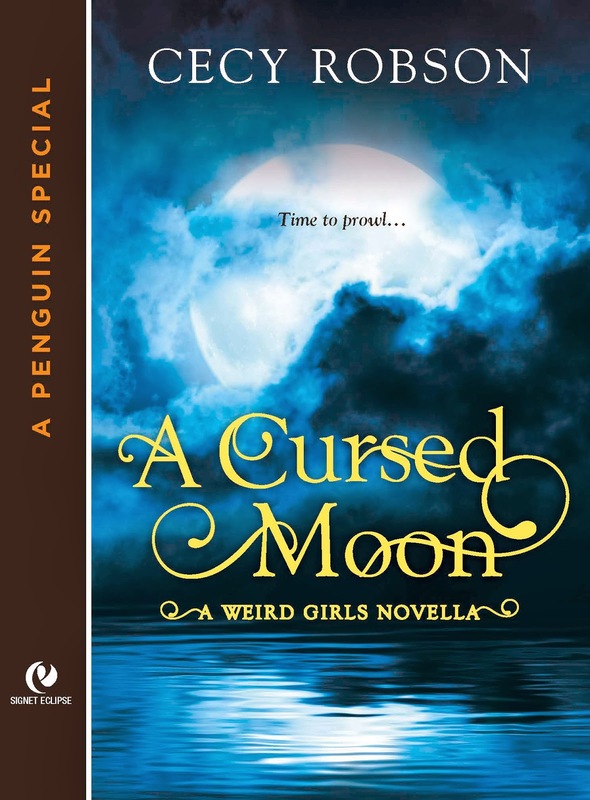 A CURSED MOON: A Novella, releases December 3, 2013, followed by CURSED BY DESTINY, January 7, 2014. If you love urban fantasy and haven't started reading this series yet then you're missing out!